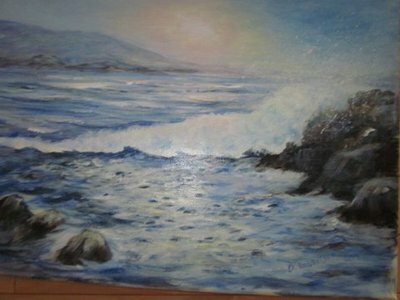 Diane began painting in oils a number of years ago while residing in Halifax. 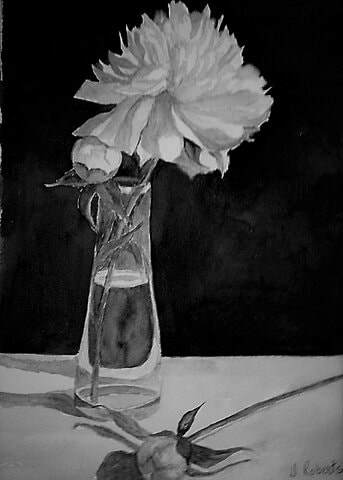 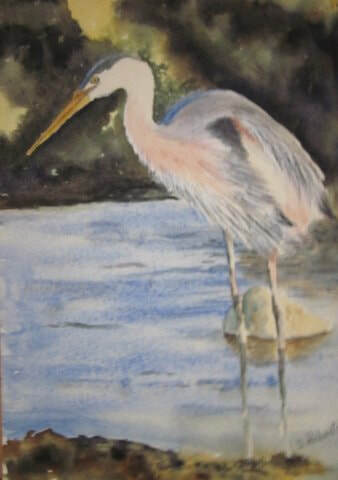 She has worked with well-known artists Colleen Fenwick and Joanne Muise in developing her artistic skills. 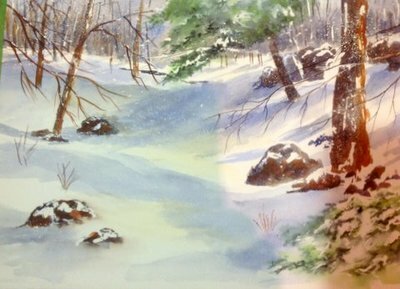 After returning with her husband to her home roots on the South Shore, Diane added watercolor and acrylics to her palette. 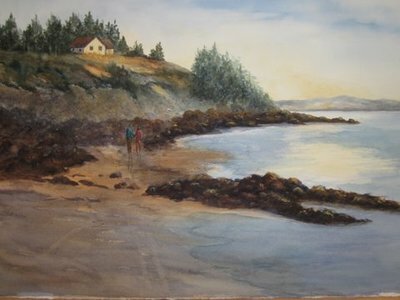 Always intrigued by the Ocean's beauty and ever-changing moods, Diane loves painting Seascapes as well as scenes native to rural Nova Scotia. 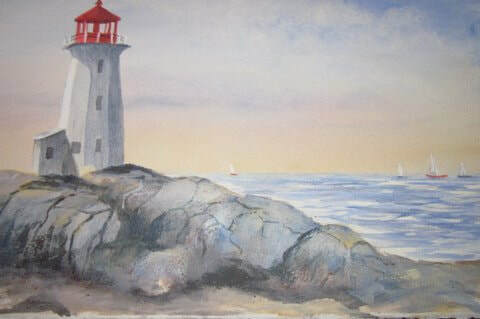 Her paintings are displayed at Blue Shutter's Antique and Art Gallery, East Chester, NS.